It’s been the craziest primary season anyone can remember. Candidates vying to become POTUS while a scrum continues over a nomination to SCOTUS. Angry. Disenfranchised. Establishment. We endure these words on a daily basis. It dominates the air waves, family discussions, book clubs, golf talk, water coolers, you name it. Somehow, philanthropy maintains its calming place in the eye of the storm. Thank goodness. I’m often asked to generalize on the politics of philanthropy, and which political perspective leads to greater generosity. I’m happy to report that whatever stereotype one might bring to this question is wrong. There is no accurate stereotype. Over the years, I’ve worked with folks who are politically conservative and those who are politically liberal, and their driving motivation is using philanthropy to make their community stronger. Whatever is motivating these folks, it’s not politics. 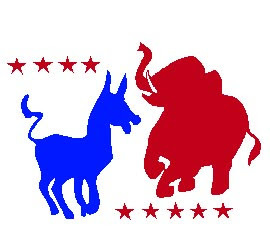 There are some interesting ironies at the intersection of politics and philanthropy. The super highway of philanthropy was built mostly on tax policies driven by Republicans. The charitable deduction. The occasional tax credit. It was the very conservative Senator Charles Grassley who brought us the IRA rollover. Attacks on these have traditionally come from Democrats. Even President Obama floated a proposal to lower the cap on the charitable deduction. This shocked many in the nonprofit world because they feel a strong alignment with the President on social issues. These issues are strongly associated with liberal causes. Calls to curtail social programs often come from the same folks whose tax policies pave the way for the charitable giving that sustains these causes. For the good of the nonprofit sector, I hope no one figures any of this out. A lot of grant decisions get made at the CFMC, and I can’t remember a single time when politics entered the conversation. We’re concerned with making sure strong grants deliver solid impact. Everyone checks their political hat at the door. So if you’re looking to use a philanthropy lens on deciding who to support, I’m afraid there isn’t an accurate predictor. Call it separation of philanthropy and state. And be glad it is so. 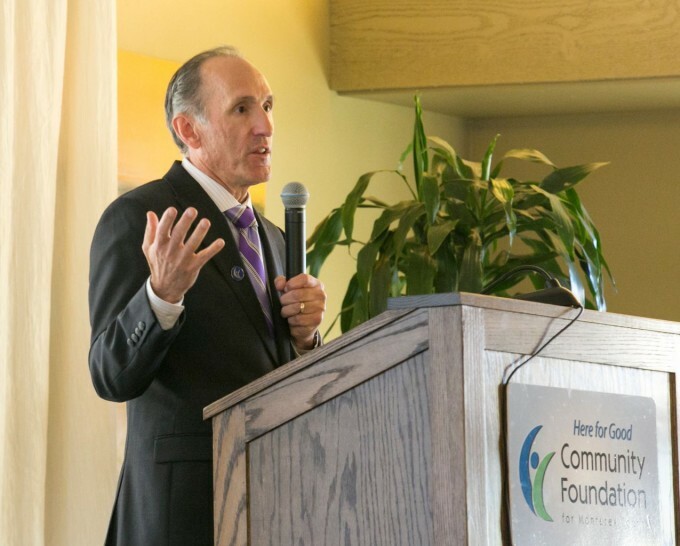 Dan Baldwin is President/CEO of the Community Foundation for Monterey County, which holds more than 350 charitable funds and has total assets of approximately $180 million. In 2015 the CFMC granted nearly $10 million to hundreds of nonprofits in Monterey County and beyond. Prior to joining CFMC, Dan was the President/CEO of the Greater Cedar Rapids Community Foundation in Iowa, where he played an integral role in the creation of the Endow Iowa income tax credit program for building endowments at community foundations. 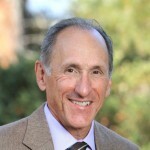 Dan is the 2015-2016 President of the League of California Community Foundations.